Marvel Entertainment and FoxNext Games, a division of 21st Century Fox, have announced and released a teaser trailer for new mobile game Marvel Strike Force. A strategy RPG coming out next year that sees the players assemble teams of heroes and villains from Marvel’s extensive roster to fight off an alien invasion. The story for the game follows a Kree Eternal called Ultimus, who has a fixation on Earth having travelled dimension to dimension conquering them and he has now arrived on the heroes Earth looking to continue his path of conquest. Enter S.T.R.I.K.E., the Strategic Tactical Reserve for Interdimensional Key Events, a British intelligence agency on a par with S.H.I.E.L.D. who gather the teams of heroes and villains to tackle the threat. All in all, it sounds rather like DC Legends, which is currently available on iOS and Android, with a few key distinctions. 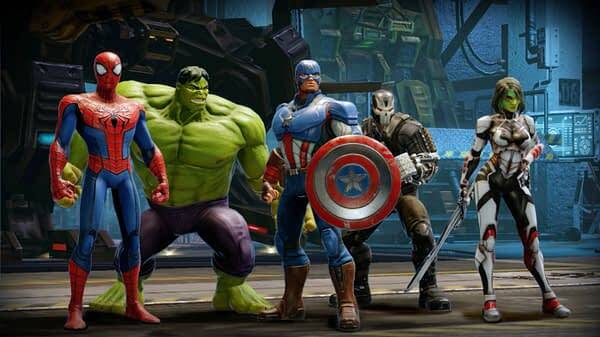 For one, teams can be made up of up to five characters at a time, and the game starts with a full roster of 70 characters including Captain America, Doctor Strange, Groot, Luke Cage and Spider-Man. Players can also equip gear that can be upgraded over time allowing for new tactical options. 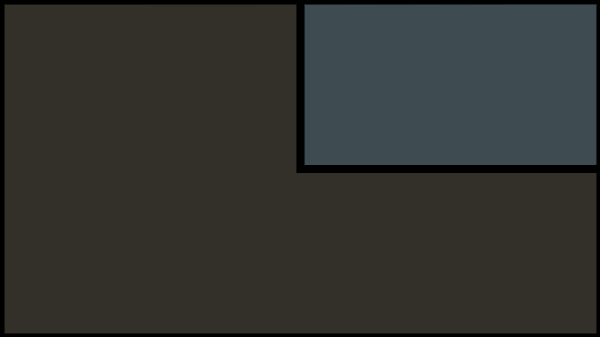 Also, the game will contain player vs NPC and player vs player modes, including the ability to form guilds to play co-cooperatively with friends with this playing a major role in the endgame. Marvel Strike Force will apparently be free to play, so as of now it is unclear how they will monetise the game. However, it may be reasonable to assume that it would be in a similar way to how DC Legends is monetised, via premium characters and in game currency, and presumable the gear elements, for players to purchase to improve their chances within the game. The game will be available for iOS and Android, and you can sign up for pre-registration at the Marvel Strike Force website. And of course, it should be noted that yet again, the game appears to contain no X-Men characters. Joe Glass has been contributing to Bleeding Cool for about four years. He's been a roaming reporter at shows like SDCC and NYCC, and also has a keen LGBTQ focus, with his occasional LGBTQ focus articles, Tales from the Four Color Closet. He is also now Bleeding Cool's Senior Mutant Correspondent thanks to his obsession with Marvel's merry mutants. Joe is also a comics creator, writer of LGBTQ superhero team series, The Pride, the first issue of which was one of the Top 25 ComiXology Submit Titles of 2014. He is also a co-writer on Stiffs, a horror comedy series set in South Wales about call centre workers who hunt the undead by night. One happens to be a monkey. Just because.